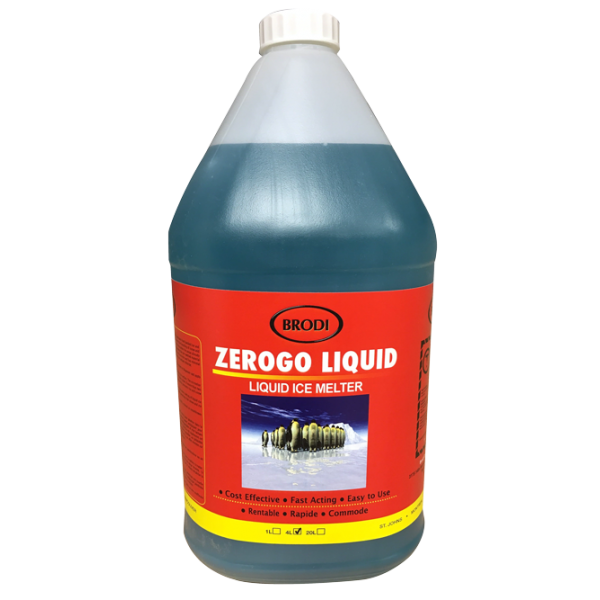 Zero-Go Liquid Ice Melter is a cost effective and fast acting liquid de-icier. 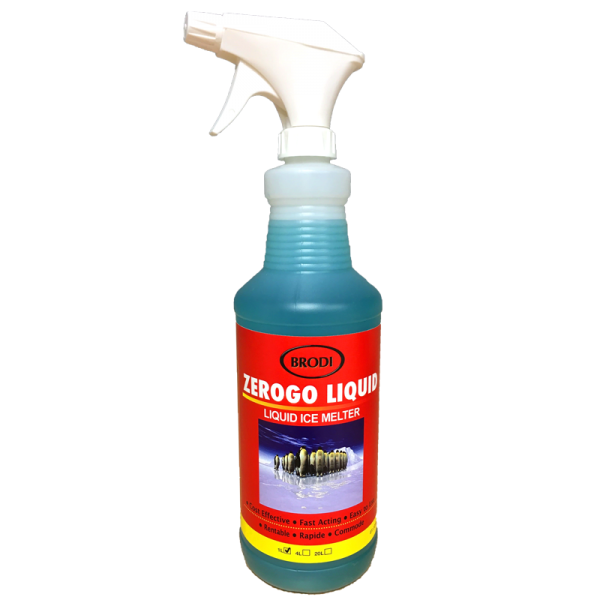 Zero-Go Liquid contains a non-staining, biodegradable colouring agent that provides a visible marker for areas already treated. 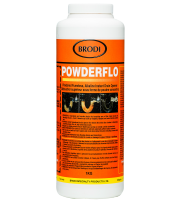 Contains a fast acting formula to penetrate hard packed ice and snow and prevents the bonding of snow and ice. 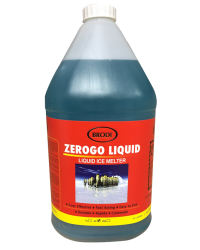 Zero-Go Liquid Ice Melter allows for pre-wetted material to become effective immediately when mixed with sand or salt. 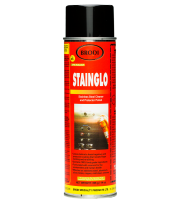 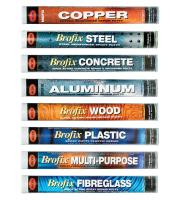 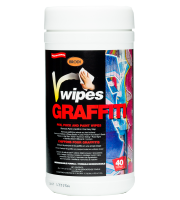 Reduces corrosion of metals and concrete and has minimal effect on the surrounding environment. 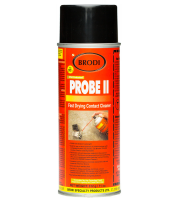 Does NOT contain calcium or sodium chloride. Prevents build-up of ice and snow. 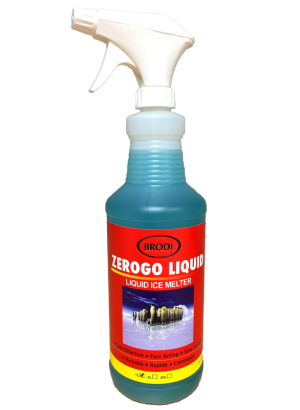 Effective in temperatures as low as -40°C. 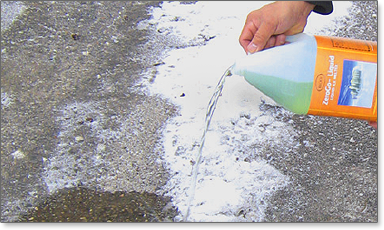 Ideal alternative to harmful deicing pellets. 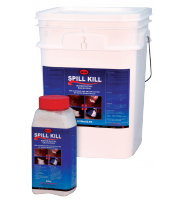 Contains NO Calcium or Sodium Chloride. 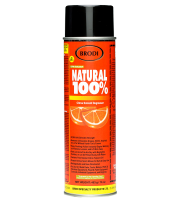 Colouring agent ensures accurate treatment (nonstaining and biodegradable). 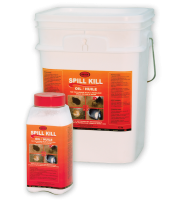 Use On: Sidewalks, Driveways, Stairs, Concrete, Loading Docks, Terrazzo, Plastic, Rubber, Bridges.